Restaurants don’t really open quietly in River Oaks District. After all, Hopdoddy’s first day featured a three-hour line, and upscale arrivals like Steak 48 and Le Colonial have made the mixed-use complex the city’s latest see-and-be-seen spot. Yet, the center’s latest arrival feels a little under-the-radar, even though it’s coming to Houston from Paris. Amorino will be River Oak District’s first dedicated dessert spot when it opens on Thursday. 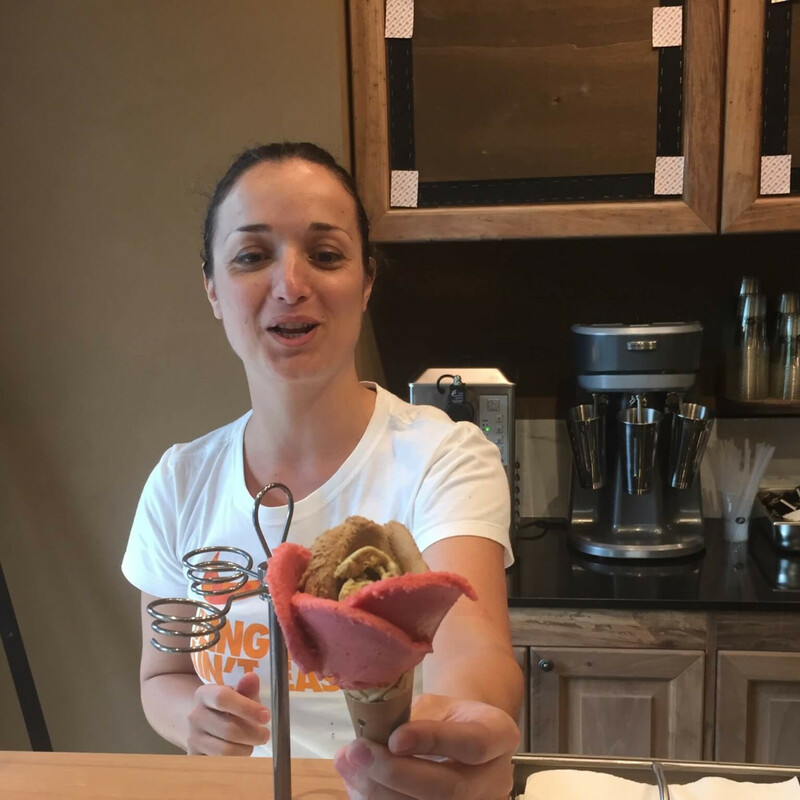 Located next to the iPic theater, Amorino serves gelato, sorbet, and espresso drinks and will eventually add crepes and waffles. 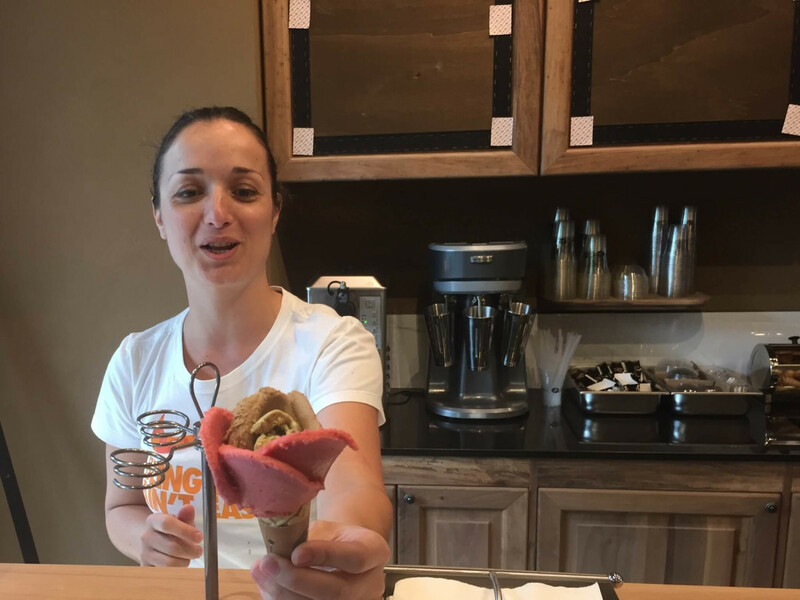 Franchisee Nathalie Debbouzzi and her husband Sebastien moved to Houston from Paris to open Amorino. She tells CultureMap that they settled on River Oaks District because it reminded them of Paris’s pedestrian-friendly shopping plazas, but the Bayou City stands out from her hometown in one important respect. Houstonians will likely reciprocate Debbouzzi’s affection. 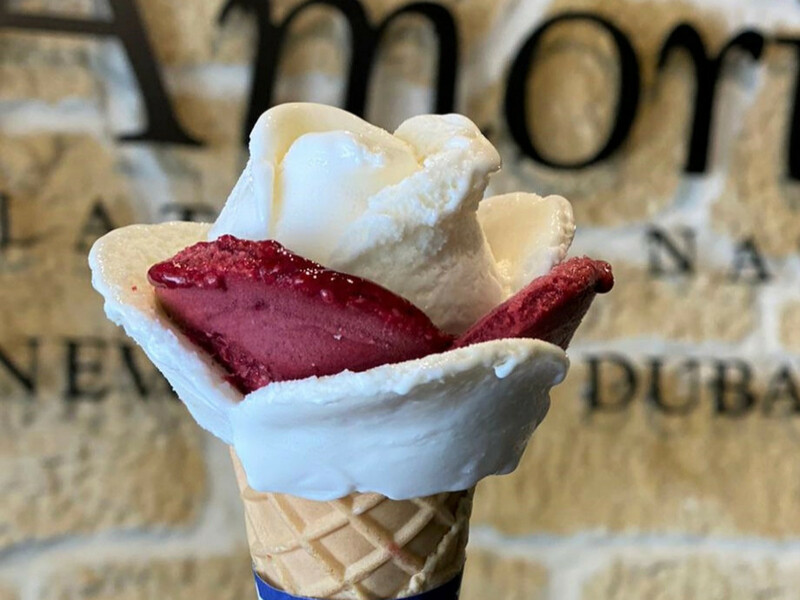 Since all of Amorino’s product is made in Paris and shipped to over 150 locations around the world, it utilizes high-quality ingredients from Europe and beyond. All of the gelato flavors start with hormone-free French milk and organic eggs. The various flavors incorporate mangoes from India, lemons from Sicily, hazelnuts and pistachios from Italy, and strawberries from France. Since the sorbets are made without milk or eggs, they’re suitable for vegans and people with a dairy allergy. 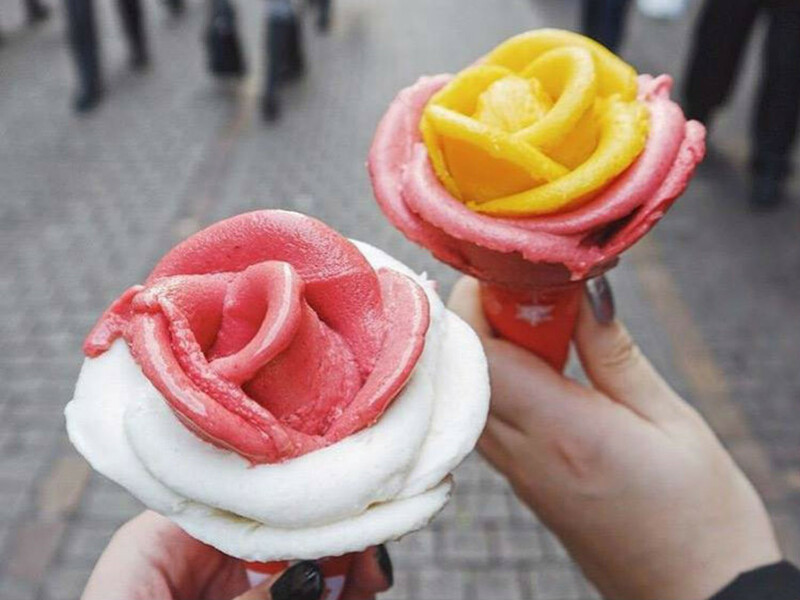 Best of all, cones are presented in a rose-shape with petals made of the various flavors. 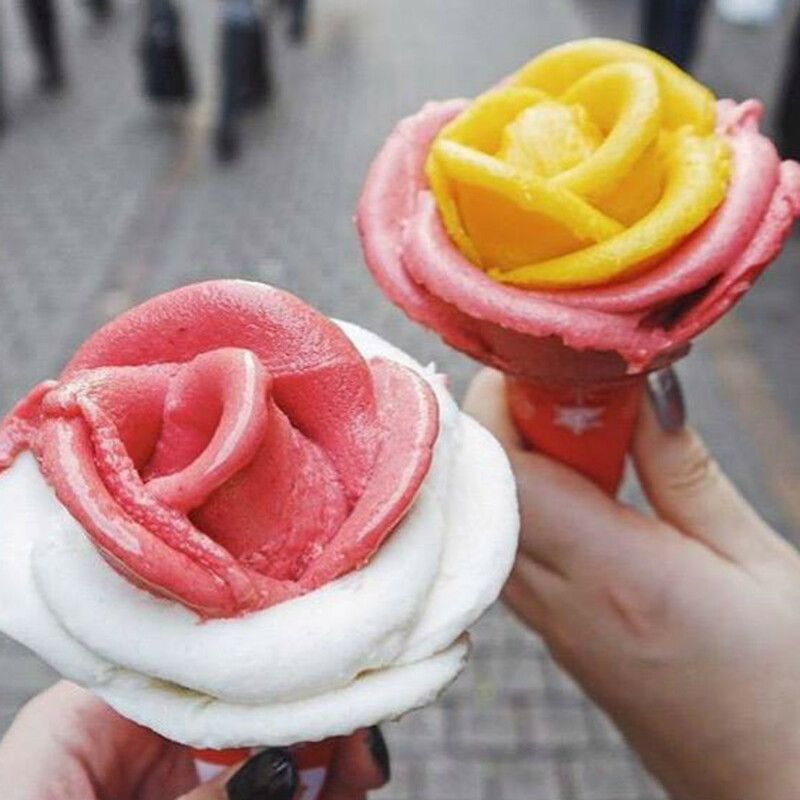 If you thought rolled ice cream took over Instagram earlier this year, just wait until rose cones make their debut. 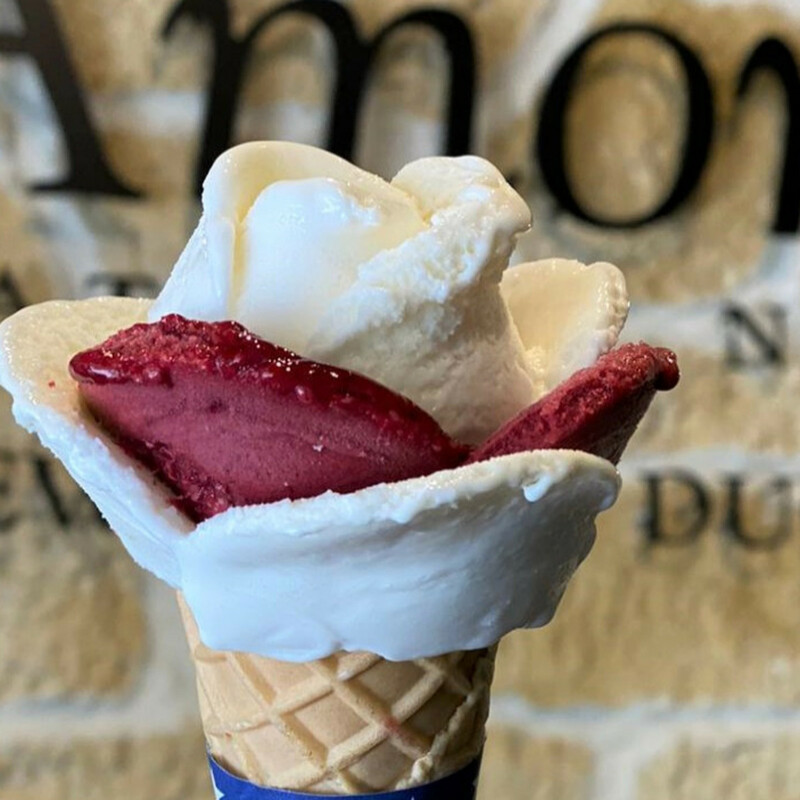 For now, the Galleria-area location is the only Amorino in Houston, but that will likely change soon. Debbouzzi says she’s already scouting for a few additional spots.